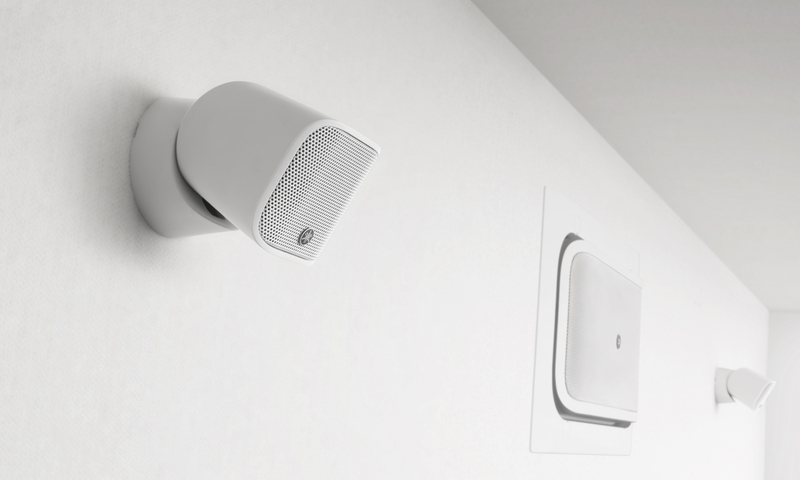 Commercial audio speakers that harmonize with their surroundings. 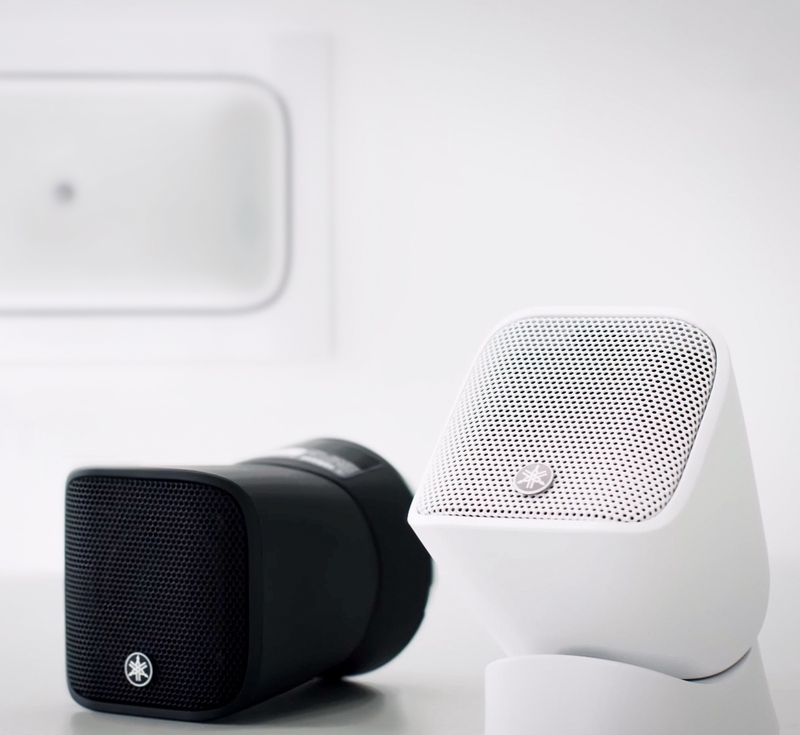 Brief: The VXS-M project started from the idea of creating highly adaptable compact commercial installation speakers that fits Yamaha's existing lineup. 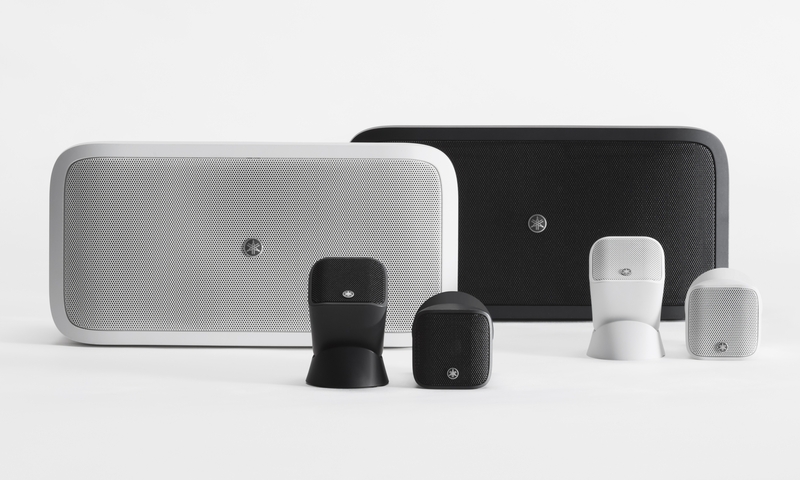 Reconfiguring the design elements of these products to deliver quality sound in a compact speaker with a uniform appearance consistent with the other products with which it may be used. Challenges: I wanted to create an almost invisible speaker with minimum dimensions, but sound quality and volume are directly related. Other important problem I had to solve was the adaptability, we wanted to be able to mount it on various surfaces and be able to adjust it for the maximum sound quality. 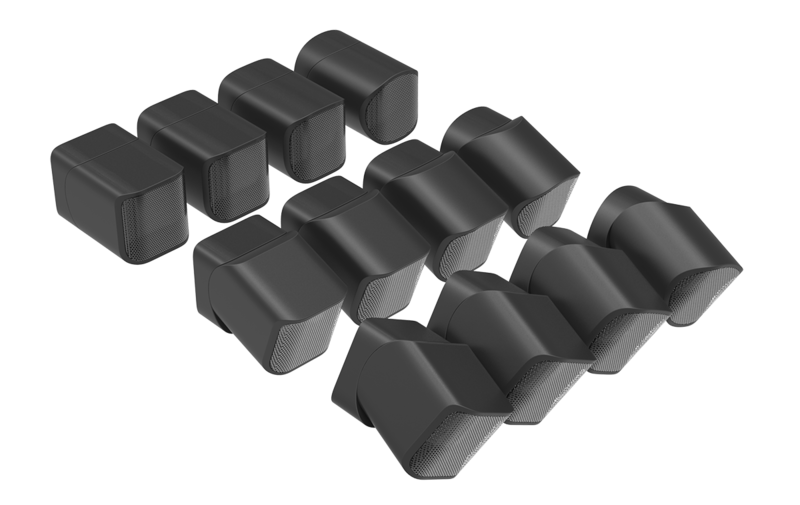 I set the design direction of the CIS speakers to follow "form follows function" principle. Purpose and functionality are different from other Yamaha products like instruments which they are more expressive and personal. 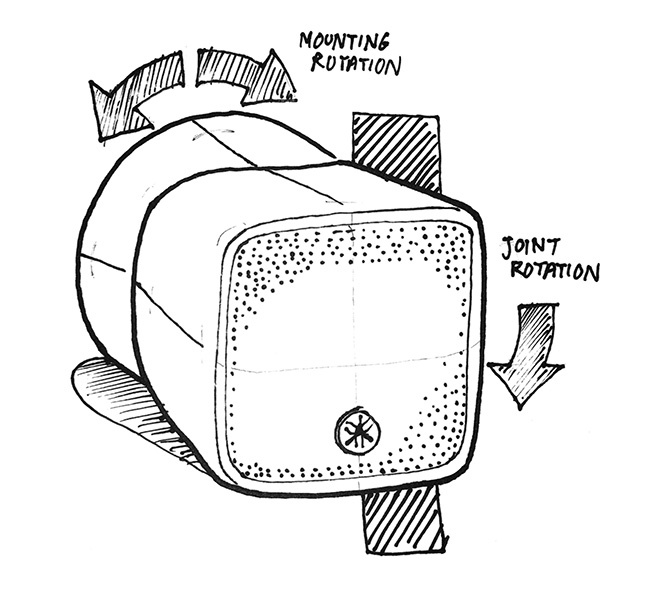 A cylindrical base that appears the same from any angle, transforming along its axis to the rectilinear shape of the speaker housing, united by carefully engineered structure of the joint, it helped us to archive great compactness. I have also helped create marketing materials and photoshooting of the finished product.